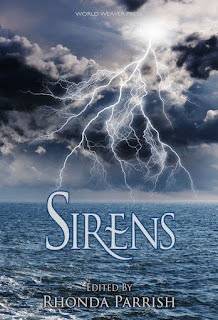 Albuquerque, NM (April 13, 2016) – World Weaver Press has announced the anthology Sirens, volume four of Rhonda Parrish’s Magical Menageries, will be available in trade paperback and ebook Tuesday, July 12, 2016. 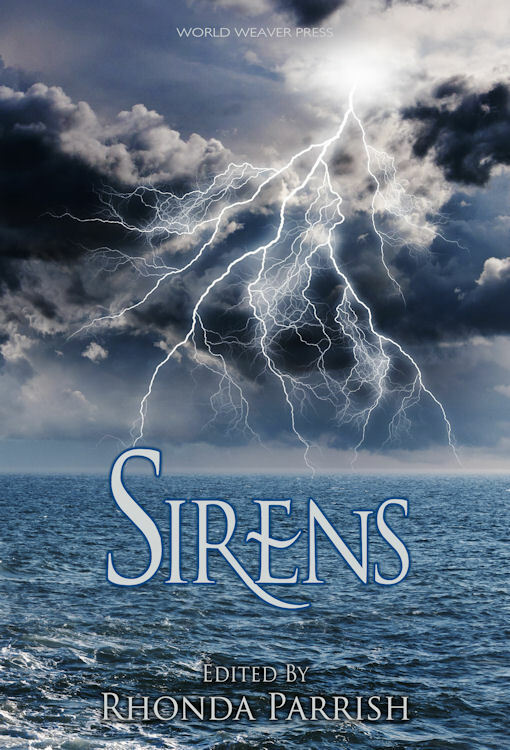 Sirens will be available in trade paperback and ebook via Amazon.com, Barnesandnoble.com, Books-a-Million, Kobo, World Weaver Press, iBookstore, IndieBound and OmniLit, and for wholesale through Ingram. Rhonda Parrish is driven by the desire to do All The Things. She was the founder and editor-in-chief of Niteblade Magazine, is an Assistant Editor at World Weaver Press, and is the editor of several anthologies including, most recently, Sirens and C is for Chimera. In addition, Rhonda is a writer whose work has been included or is forthcoming in dozens of publications including Tesseracts 17: Speculating Canada from Coast to Coast, Imaginarium: The Best Canadian Speculative Writing (2012 & 2015), and Mythic Delerium. Her website, updated weekly, is at rhondaparrish.com.